Theron International provides clients with the necessary tools to assess, hire, engage, and retain their most valuable asset: people. We can assist our clients through a series of surveys & assessments to scope job requirements, evaluate how potential employees fit jobs, and identify changes that will keep employees engaged in their jobs. 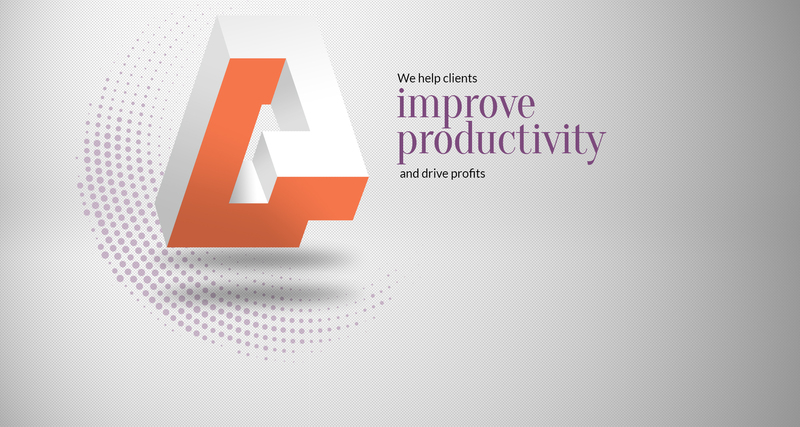 The bottom line is we help our clients improve productivity and drive profits. As human capital management consultants we partner with our clients to create state of art policies and practices to keep our clients cutting edge. Companies must make dramatic changes and accelerate the development of their people to compete in today's fast paced world - or face the possibilities of being left behind. Theron International offers custom designed training programmes in the areas of Leadership and Mentoring. We endeavor to be a catalyst for harnessing leadership potential and hence effectively contribute to the growth of the organization and individual. 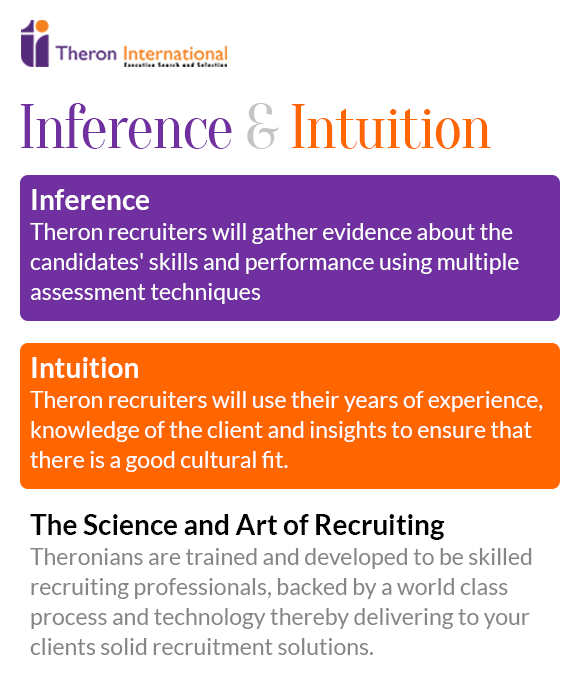 Theron will act as your company's internal recruitment function for the portion of jobs given to us. We will manage the entire recruiting/hiring process from job profiling through the on-boarding of the new hire, including staff, technology, process and reporting. This will improve your company's time to hire, increase the quality of the candidate pool, provide verifiable metrics, reduce cost and improve governmental compliance. The scope of services, depending upon the Companies requirement, may include but not limited to searching candidates from your internal database, job boards, posting open positions ads on job boards, CV/Resume screening, response handling, research for passive candidates, corporate intelligence research, database maintenance, skills testing, research and monitoring open positions of other companies on their web sites or job boards to help you analyze market trends and recruiting market.